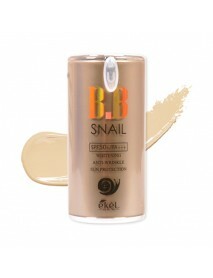 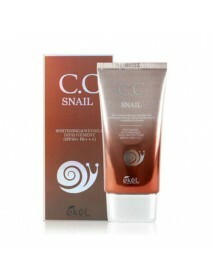 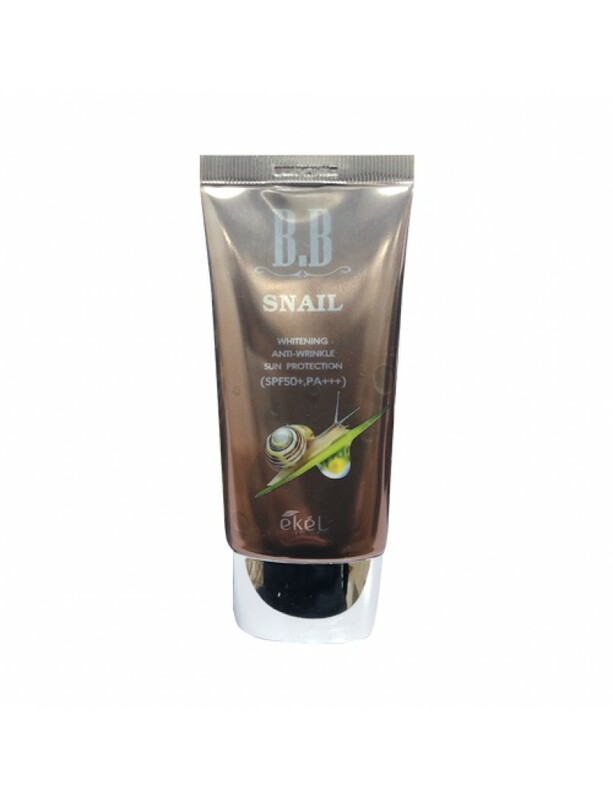 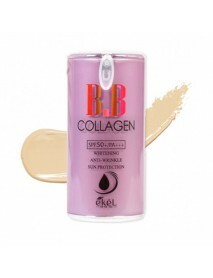 and is formulated with Snail Secretion Filtrate to reduce damage & irritation of skin. 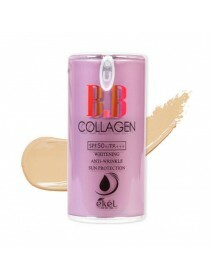 It offers rich nutrition & moisture to skin. 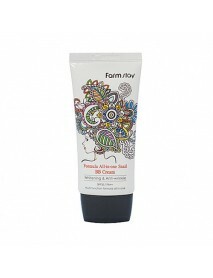 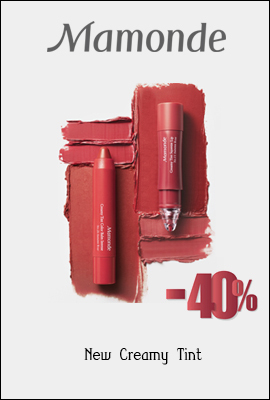 •The cream creates a calm, soft, smooth, radiant & flawless complexion Perfect for all skin types, including sensitive ones.